Jaye - G.I. 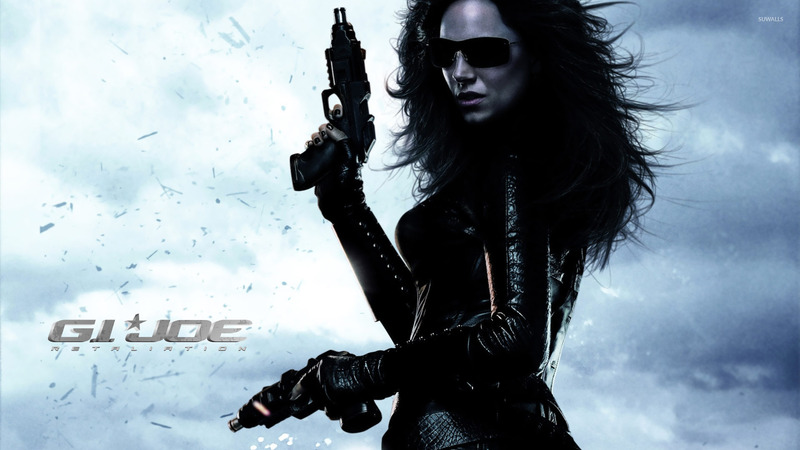 Joe: Retaliation  Movie desktop wallpaper, Adrianne Palicki wallpaper, G.I. Joe: Retaliation wallpaper, Jaye wallpaper, Movie wallpaper - Movies no. 19293. Download this Jaye - G.I. Joe: Retaliation  Adrianne Palicki G.I. 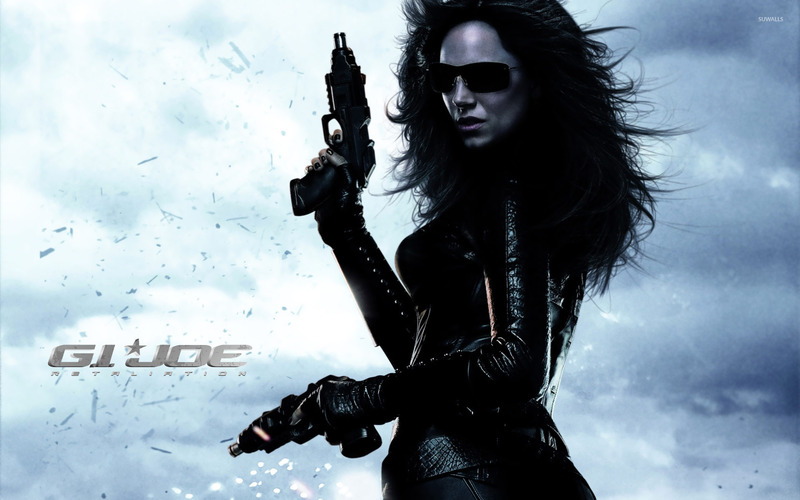 Joe: Retaliation Jaye desktop wallpaper in multiple resolutions for free.